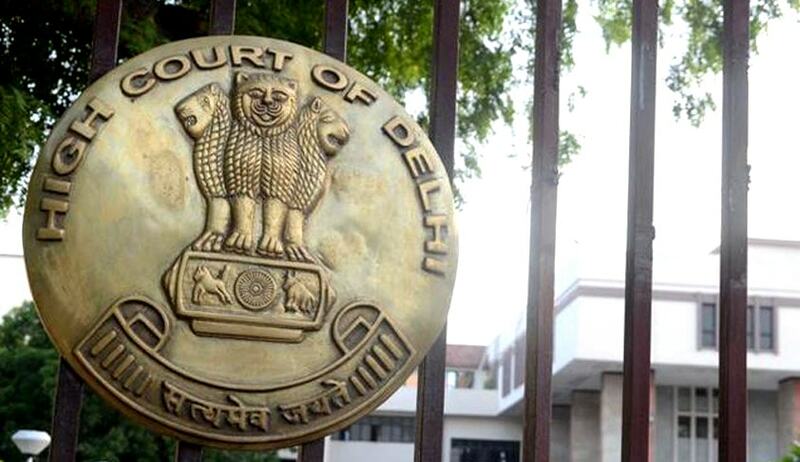 The High Court of Delhi on Thursday refused to interfere with the decision of the Sports Authority of India (SAI) regarding selection process adopted for a slot in the Rio 2016 Paralympics on the petition of Ms. Karamjyoti, a national para-athlete. Ms. Karamjyoti had argued that the qualification slot is allocated to the National Paralympic Committee (NPC) and not individual athletes. Ms. Karamjyoti had argued that she is a “Discus Throw” national para-athlete and has won two medals in Para-Asian Games, 2014. She claimed to have won a “Quota” for the upcoming Rio-Paralympic Games, 2016, on the basis of the International Paralympic Committee Athletics Marathon World Cup (London), 2016 method, one of the qualification systems prescribed by the Qualification Guide issued by the International Paralympic Committee for the Rio Paralympic Games, 2016. She had hence averred that since she had earned the Quota, she alone had the right to be sent for participation in the upcoming Rio Paralympic Games, 2016. She had thereby made a representation to the selection committee, contending that she was eligible to represent India in the games, without going through any trials, due to the Quota. She had further alleged that the selections trials were unfair and biased. The petition had claimed that all the throws by the selected athlete were fouls. In order to deal with the controversy, official video recording of the selection trials of the selected athlete were examined by a specialized committee comprising Mr. Sunny Joshua, President, Delhi Athletic Association and National Technical Official for throws of Athletics Federation of India; Mr. Satyanarana, IPC qualified Technical Official, and Mr. Satyapal Singh, Coach and Dronacharya Awardee in Paralympics. The names of the members of the committee were jointly suggested by Ms. Karamjyoti, Sports Authority of India and the selected athlete. The decision taken by the Selection Committee was found to be correct by this Specialized Committee. Responding to the allegations, SAI had contended that in the matter of selecting the best possible athlete to represent India in an International event, the decision is best left to the experts in the field. It argued that the Courts while exercising jurisdiction under Article 226 of Constitution of India would not examine the merits of the decision but the examination would be limited to ascertain whether the selection process is transparent and fair. Accepting the contentions put forth by the respondents, the Court observed, “The selection of athletes has been done by specialists in the field. They have adopted a fair and transparent method of conducting selection trials. No doubt performance in the discipline of Discus Throw and Shot Put cannot be compared directly, but the selection committee has in its minutes recorded that the recommendation has been done on the basis of performance during Selection Trials conducted and the status of athletes in compare to the world ranking (IPC Athletics Rankings – Rio 2016 Paralympic Games – Eligibility, created by IPC Sports Data Management System) from 15.10.2014 to till date in a respective event and category. It may also be noted that even the male athletes, including the ones who had earned the qualification slots for the National Paralympic Committee, had to undergo the selection trials”.